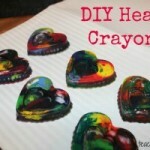 There are so many cute Valentine’s Day crafts. 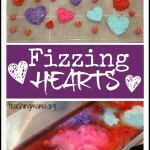 I mean, hearts are just so fun to create! 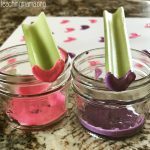 It’s one of my favorite type of crafts to create with my children. 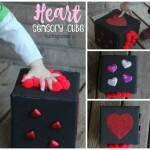 I’ve been doing lots of heart activities with my 3 year old at home. 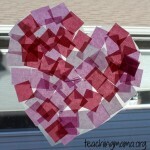 We’ve done watercolor, tissue paper suncatchers, fizzy hearts, heart stamping with toilet paper rolls, and more! 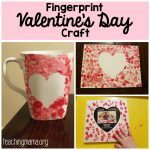 Today I’ve put together my favorite Valentine heart crafts. These are just SO adorable! Just click on the links below to take you to the tutorials. I’d love to know…which one is your favorite?